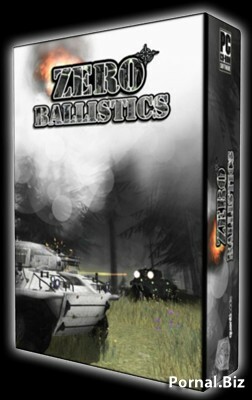 Zero Ballistics is a unique blend of multiplayer first person shooter and tank combat game. Easy to learn, difficult to master was our mantra during the development of the game. 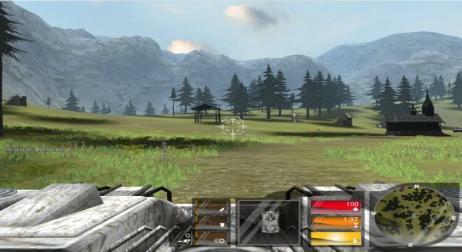 Set in lush alpine environments covering all seasons, playing Zero Ballistics is as thrilling as it is relaxing. 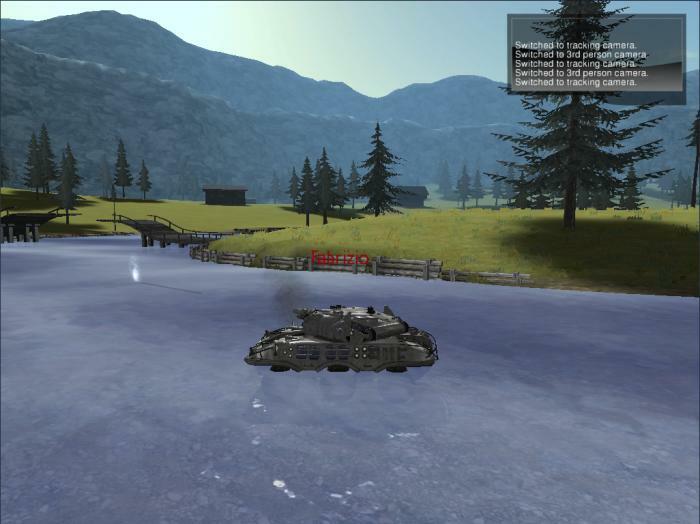 Beautiful, idyllic level settings meet armed to the teeth and highly detailed tanks. Combat is as intense as it gets with three different main and three different secondary weapons. Mastering the main weapon's ballistic trajectory, judging the distances correctly and estimating the opponent's advance all add up to a demanding but nevertheless rewarding game experience hardly found anywhere else. 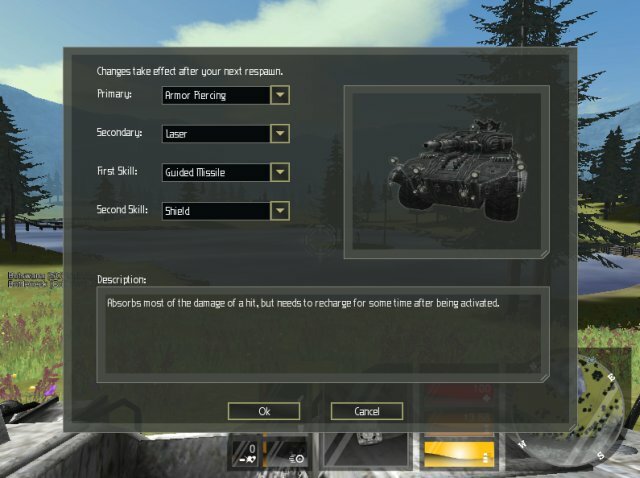 Explore 81 different tank setups to be ready for any given combat situation. If you want to be sneaky, use mines and the heal skill to wreak havoc among your unsuspecting enemys. You are more the frontal assault type? Combine the ram bucket and the flamethrower to eliminate your enemies up close and personal. 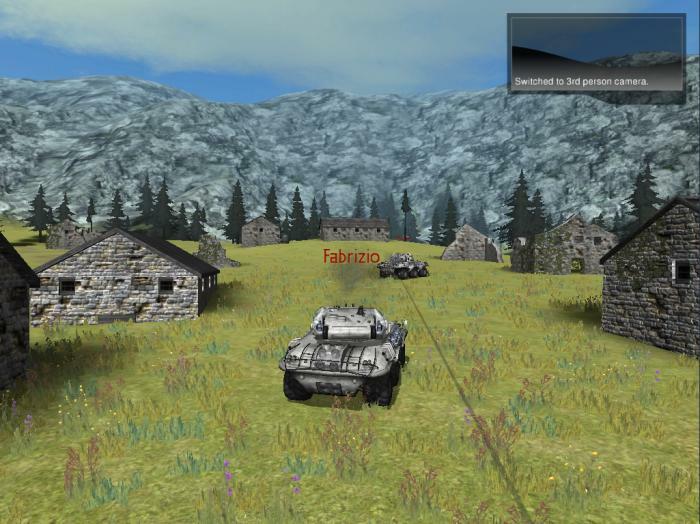 Tired of modes like capture the flag, control the fortress or similar well known game modes? Try our Beaconstrike mode that combines the best of all known worlds (ok, modes). 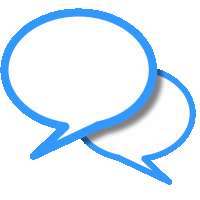 It provides fast and easy gameplay but also a huge amount of teamplay and controlled action.